Our guide is designed to help make your stay as comfortable as possible. 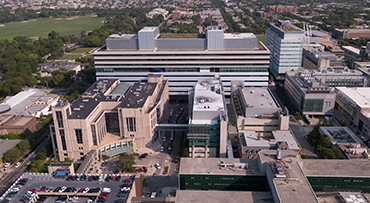 Patients and guests can access the Internet through our high-speed wireless network, which is available from anywhere on the University of Chicago Medicine campus. Note: A card that displays Wi-Fi approval should perform well. Installation requirements for specific cards vary by manufacturer. Please follow the manufacturer's recommendations when installing your card. Default settings for most cards are set to accept broadcast SSID (Service Set Identifier). Follow the manufacturer's instructions to install and use your internal/external wireless network card. 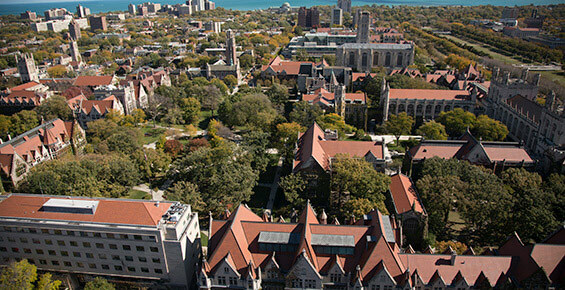 Set up a separate profile for the University of Chicago Medicine wireless network. Select guest-uchospitals.edu (case sensitive) as the SSID or network name. No WEP key is used. Turn encryption type to "off" or "disabled." Make sure the channel is set to auto. Make sure 802.1X authentications are set to "off" or "auto." Make sure the data rate is set to "auto." Visit any Web site. You will be redirected to the University of Chicago Medicine's wireless login page. You will receive a warning about the Web site's security. Click accept, OK, continue, etc. to proceed. You will be asked to read and accept our Internet Use Policy (PDF). Click the check box to accept the policy and then click on the "log in" button. Patients and guests are responsible for technical support of their own personal wireless devices. 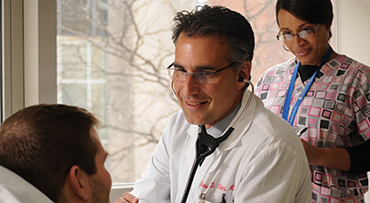 See our comprehensive patient resources. 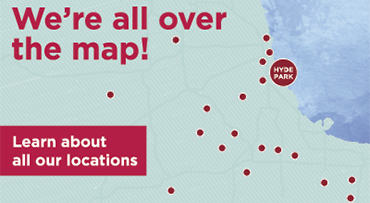 Find directions and maps to UChicago Medicine. Find a location convenient near you. 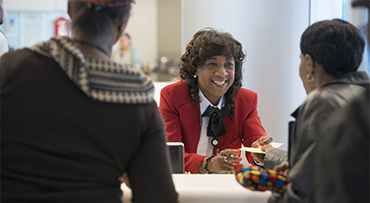 Learn more about our list of visitor resources. 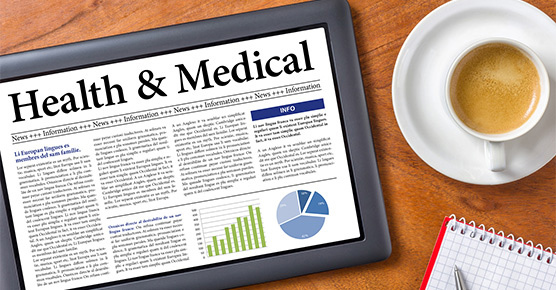 Explore A-Z health topics for adults.